Since Google first launched the world’s most well-known search engine back in 1998 (yes, it was that long ago), companies have been trying to figure out ways to get their business listing to the top of the search results. An entire market niche, Search Engine Optimization (SEO), was born out of companies’ desire to show up on the first page of those search results. As is the case in every industry, there are good practitioners and bad ones, and it can be challenging for business owners to know the difference. If you’re contemplating your options for an SEO company to work with, ask them about the practices they will use to help boost your rankings. If they mention any of the following SEO practices that don’t work, keep looking! Comment spamming – The logic behind comment spam was simple: Comment on articles with a link to your website and those inbound links would boost your credibility, and ultimately your search rank. Alas, some practitioners took it too far by outsourcing to content farms that left nonsensical comments on unrelated sites, and now this practice is a no-no. See? Close, but not close enough. It’s a lazy man’s plagiarism, and it’s not fooling anyone – least of all the engineers behind Google’s ranking algorithm. Invisible text – Human readers and web crawlers alike will recognize a blatant strand of targeted keywords on a web page. The idea behind invisible text is to make it blend in with the background colour of the website, thus creating text that is invisible to readers but easy for search engines to find. The thing is, ranking algorithms don’t really count how many times a keyword appears on a page, they’re looking for quality content on a particular topic. Keyword stuffing – Noted digital strategist Juntae DeLane once said “Stuffing an article with keywords is like stuffing your pants. It may increase attraction at first glance, but when it’s time to deliver value, you may fall short.” We can’t think of a more apt way to put it, so we’re just going to leave that there. Sneaky redirects: The ole’ bait and switch has a brand new name for the digital age, but it’s as shady as ever. A sneaky redirect has a visitor click on a link that seems like it should take them something of interest, but then moves them to unrelated advertising content – without their knowledge or consent. Any of these tactics will produce short-term benefits for your site, but the results are temporary, and they may damage your reputation in the long run. In fact, the use of too many shady SEO practices may have your site excluded from search results altogether! You were probably surprised about the ineffectiveness of at least one of the SEO practices on that list. Be honest, you’re using it on your website, aren’t you? 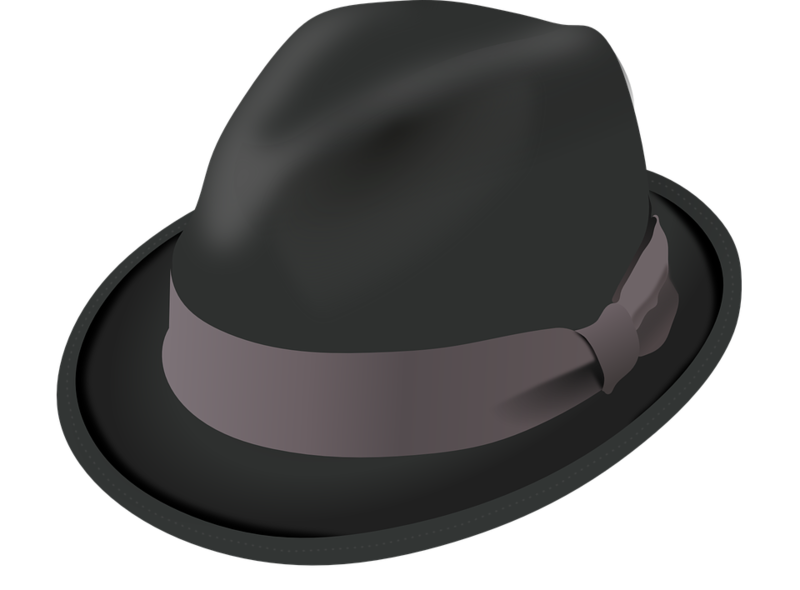 Even if it doesn’t work as expected, do you have to remove all traces of black hat SEO from your site? Unfortunately for you, the answer is yes. You should do what you can to eliminate traces of outdated SEO practices from your website to avoid being penalized by the search engines. That’s right! In addition to being ineffective, or only effective for a very short period, black hat SEO tactics can lower your website’s placement in the search rankings. Get hit with too many penalties, and you could find that your site has been banned from all the major players: Google, Yahoo and Bing, in particular. Recovery is a long, complicated, and expensive process! Regularly update your site. Provide compelling content that matters to your audience. You’re an expert – show it off! If you know your stuff but don’t fancy yourself much of a writer, consider engaging the services of a web design and SEO company that also provides content writing services. Pay attention to page titles and tags. If you keep your titles short (less than 55 characters) and take the time to accurately fill out page descriptions to complete the Search Engine Results Page (SERP), you’ll have content that search engines love. It also has the added benefit of being easy to share on social media. Participate in social media discussions. When you complete your social media profiles with rich, informative content, you’ve given the search engines another page about your business to index. While the number of likes, shares, retweets, etc., doesn’t necessarily affect search results, the buzz about your brand that comes from added exposure just might. If you are looking for a “quick fix” to quickly catapult your business to the top of the search results without spending a ton of money, we’re sad to say that you’re in for some disappointment. However, if you’re willing to take the time to let your web presence grow organically, then implementing sound principles of SEO can be the start of something beautiful. Headquartered in Kelowna, BC, Purple Pig is a Web Design & SEO Company. We provide managed solutions for your branding, website design, and SEO content marketing needs. We know there is no such thing as “one size fits all” when it comes to representing your company online, and we’re happy to work with you to develop a customized plan to grow your reputation.